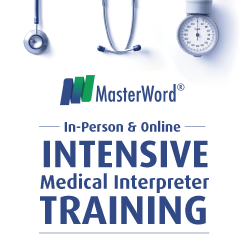 Healthcare interpreters are continually learning and improving their skills and performance. 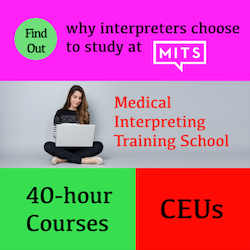 They learn the fundamental skills and knowledge of medical interpreting in all healthcare settings in introductory-level, prerequisite training programs. They continue their professional development with continuing education training programs, workshops, and webinars. 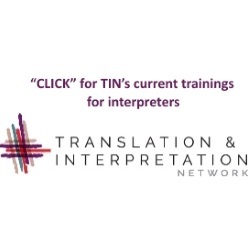 CCHI is committed to ensuring interpreters have access to quality training opportunities that are affordable. CCHI often invites best national trainers to present at its free webinars. See continuing education programs accredited by CCHI's Continuing Education Accreditation Program (CEAP). 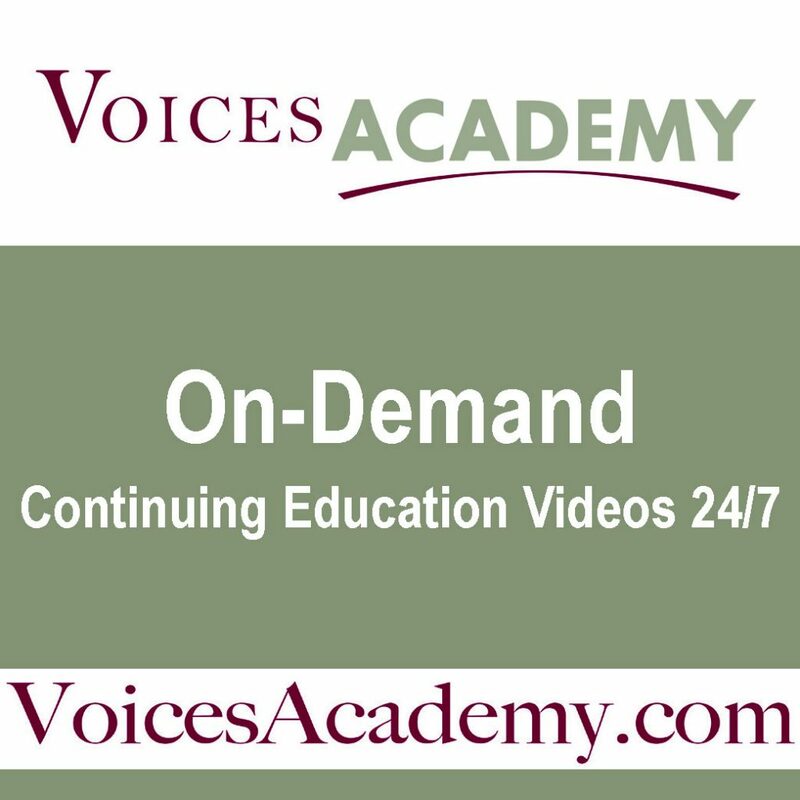 Register for an upcoming free webinar or review recordings of past webinars. 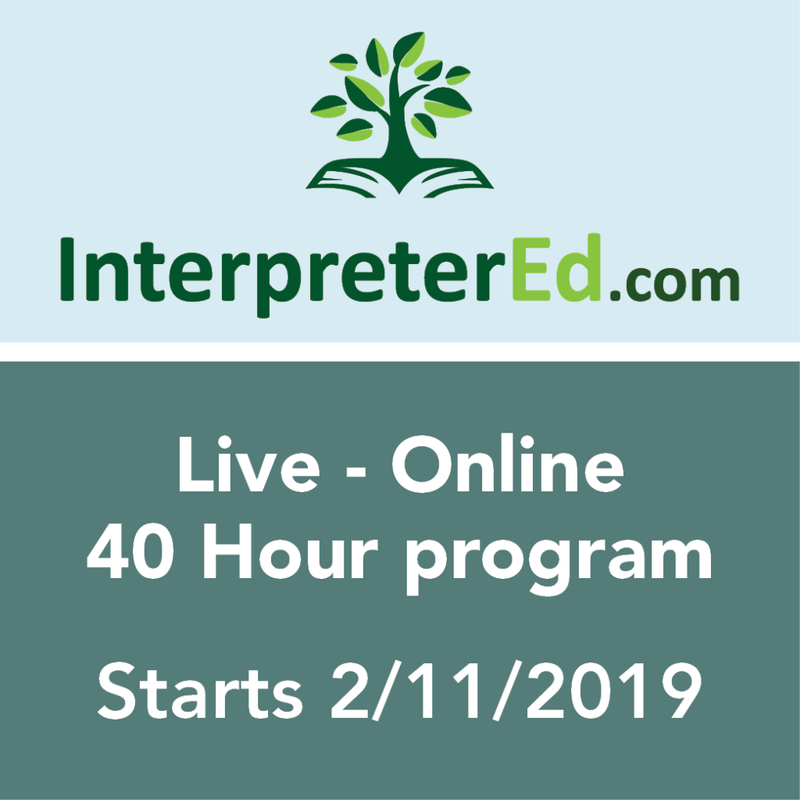 We provide a library of practice exams to help you prepare for your national interpreter certification exams and online self-paced continuing education (CE) training modules. These materials are available on our special online training portal. When you visit the portal for the first time, you need to create a free account. Keep in mind that this account is not linked to your CCHI Profile (that houses all your applications and is located at https://cchi.learningbuilder.com), so save the username and password for the portal. 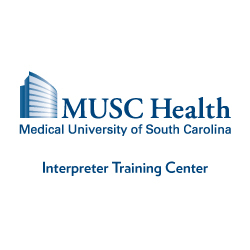 To access any certification practice exam or a CE training module for medical interpreters, click on its title. Some practice exams and online classes are free (you’ll need to enter the enrollment key provided in the description to launch them). Others are offered at an affordable fee that you pay via a PayPal checkout (you do not need to have a PayPal account, you may use a credit/debit card). See upcoming interpreter conferences nationwide. Our listing includes CEAP-accredited (CCHI-approved) sessions at each conference. Be proud to be a healthcare interpreter. Get engaged in your profession! Browse through resources for medical interpreters that may help you prepare for the national certification exams.